Take a look at Philippines travel guide and read what other travelers wrote about main destinations, culture, entertainment and general information. If you have been in Philippines, tell us what you liked best, so other tourist will have the chance to enjoy Philippines's beauties and spend pleasant and relaxing holidays in Philippines. Ships – Travel allong the many islands is easily to do with the regular, public boats. On the economy boats there are plenty beds on the open deks. Which means fresh air along the way. I felt totally save since I was the only tourist, everybody looked the way I act. As long may people were curious, nobody could touch my bags without beingnoticed. 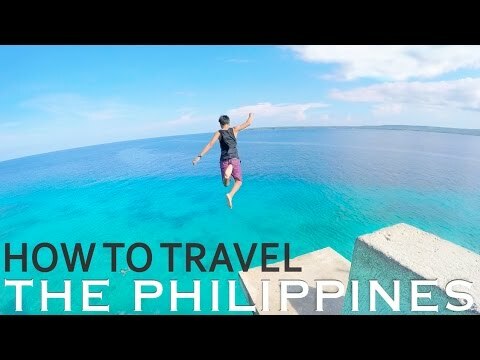 I did 5 trips from Negros to cebu to Mindanou, Palawan and back to Manilla. Fresh air, friendly people and beautifull ocean!!! Strongly recommended! Afghanistan, Azerbaijan, Bangladesh, Bhutan, Brunei Darussalam, Cambodia, China, Georgia, India, Indonesia, Japan, Kazakhstan, Kyrgyzstan, Laos, Macau, Malaysia, Maldives, Mongolia, Myanmar, Nepal, North Korea, Pakistan, Singapore, South Korea, Sri Lanka, Taiwan, Tajikistan, Thailand, Tibet, Turkmenistan, Uzbekistan, Vietnam.